A couple of years ago, people would have turned their noses up at the very mention of sugar scrubs and homemade lip glosses. However, times have really changed, and once you start to feel what these magic formulas do for you, minus all of the chemicals, you may start to change your mind. Let's start off with a basic lip scrub. Winter is upon us and this is the time when your lips begin to chap and crack. You need something more than the ordinary lip balm available at the store. I suffer from dry lips, and I found regular moisturizing does the trick. For this, olive oil is perfect, but if you add sugar, then you will end up with the perfect scrub, which acts as an exfoliator. This will get rid of all of the dead skin cells. You can store this for a couple of weeks, so get yourself a container and seal it, so you have it when you need it. If you are really struggling with dryness and it is bothering you a lot, then your next best bet is a mask. Honey is fantastic for this. This one was invented by a Japanese beauty expert, so you are in good hands. You will need honey with a close wrap, which will help seal it on your lips. Brush on a generous portion, and then seal it with the close wrap. Leave this on for 15 minutes. There is no real need to wash anything off. There are many different ways to make this. The easiest way is to mix equal quantities of vaseline and honey together. Once you have done that, you can add a flavor, such as vanilla, found in vanilla extract, as well as a color. Leaving this plain is good for every day use, but when you go out on the town, you may want to add a hue to your lips. There are different ways of doing this. You can cut a slice of your lipstick in there and mix it in, or you can add eye shadow. 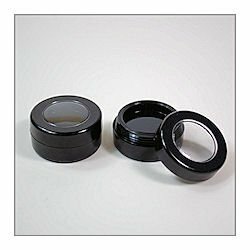 You will find kid's makeup useful because there is such a wide selection to choose from. There is really every color under the sun here. Once you have mixed everything together, put it in the microwave until it has melted. 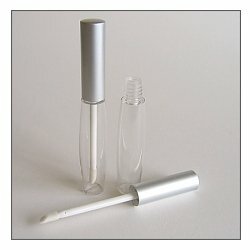 Use lip gloss pots to store your gloss inside. First of all, get your containers ready. You can buy these, or they can be old containers which you have recycled. Melt everything on top of a pot of simmering water, while stirring slowly with something like a chopstick or a skewer. When everything is melted, you can pour the mixture in the containers. Give the bottom of the container a tap every so often while it is cooling to prevent too many dents from forming. 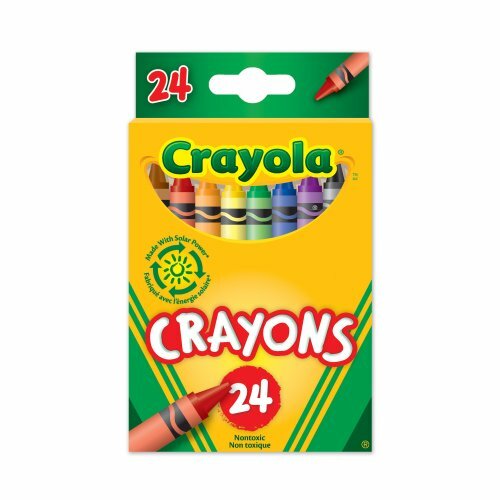 In case you are thinking, just what exactly you are putting on your lips - yes, these are crayons, and the fact that 2 years olds put them down their throat will tell you that they are safe enough to go on the lips.